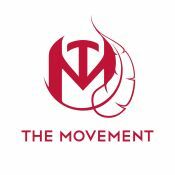 The Movement Spot is a community and competence centre to support the development of people through movement, education and hiphop-arts, as well as to promote Breaking and Hiphop-culture. promote and professionalize Breaking (Breakdance) and Hiphop culture. We are a group of professional dancers and hiphop artists, nationally and internationally known. We are specialized in Breaking (Breakdance). Some of us are pioneers in their fields and winners of renowned competitions. 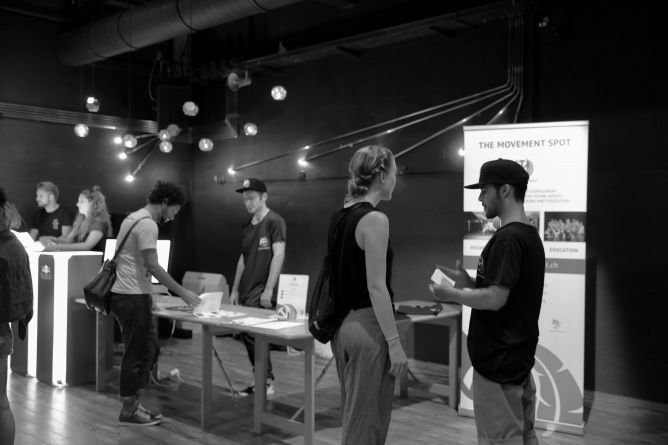 In 2016 we founded the association «The Movement» (Basel, Switzerland). Its purpose is to encourage children, youth and young adults through movement, education and Hiphop arts. Furthermore, the association supports the professionalization of Breaking (Breakdance) and Hiphop culture. Meanwhile, Breaking is being taught at universities, performed in theaters und has been chosen as a discipline for the Youth Olympic Games. It is a dance and an art-form of the Hiphop culture, that has been establishing itself worldwide. Our experience has shown us, that we need a proper space to achieve these goals in a sustainable, authentic and inspiring way. We have now the unique opportunity to realize our vision of «The Movement Spot» in a beautiful location with ca. 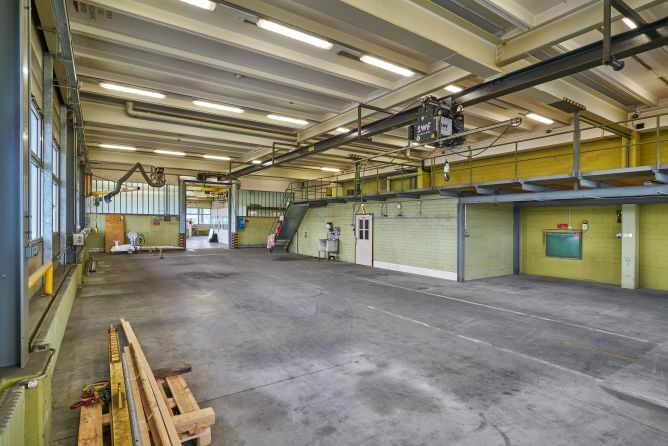 540m2 in Pratteln (Baselland, Switzerland). The reconstruction is planned for January 2018 and the opening will be in spring 2018. The Spot will be a place to motivate and inspire ca. 500 young people yearly and to build a community. 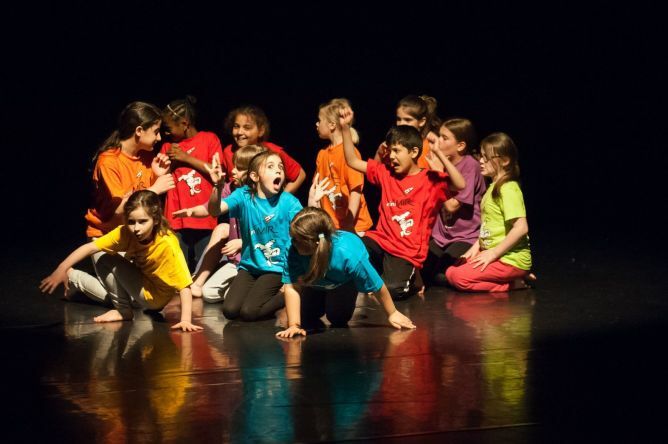 They experience dance, movement and Hiphop culture in an inspiring context, profiting from a wide range of offers. 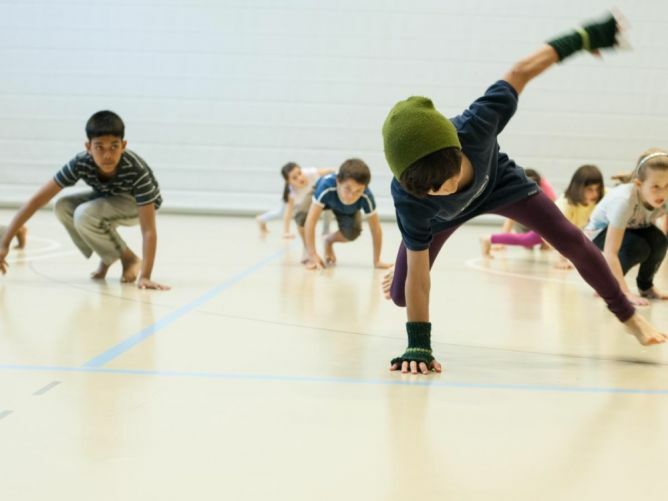 For B-Boys and B-Girls (Breakdancers), the Spot will be a new home and hotspot to grow as a community. 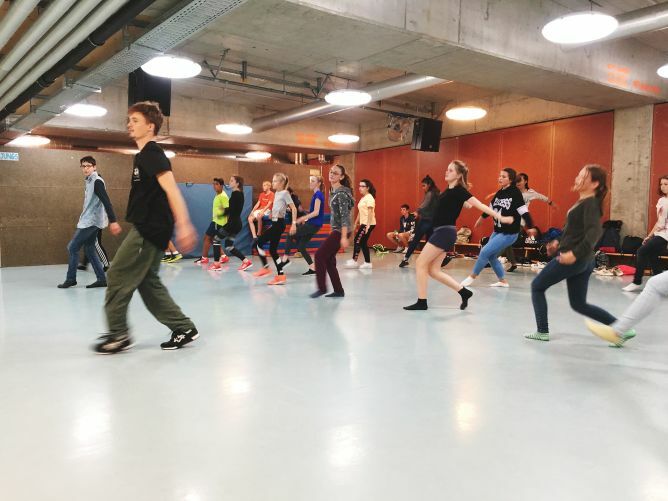 For movement artists and enthusiasts, the Spot offers an inspirational space and community to practice, exchange and develop up to a professional level. 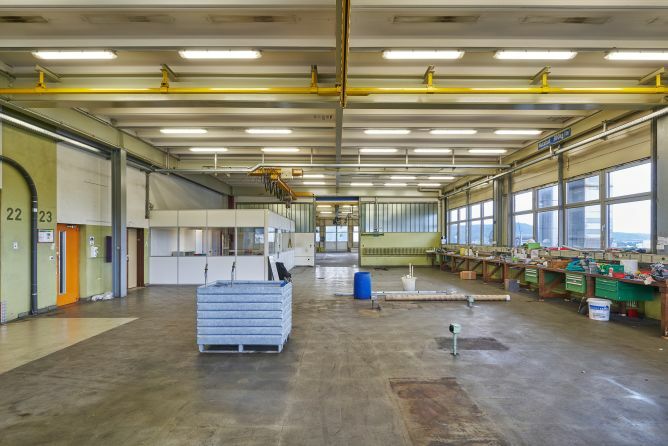 To build this innovative center, we need a financial aid to cover the costs of the interior work (540m2). We have received first financial support from the lottery fund and from the Baselland Sports Department. We have already established official partnerships with Tanzbüro Basel, JuAr Basel (youth work) and with the internationally leading sports clinic Rennbahnklinik. Thank you for considering donating to this project. Let’s move and build together! This project ended successfully on 3/1/2018 14:00! We say thank you for believing in this project! We film an exclusive short dance video to say thank you. Free membership for the year 2018 in our association The Movement (benefitting from discounts and more) and you can choose a T-Shirt at the store in the Spot. You get exclusive insight into rehearsals of the MIR dance company to see the making of a new dance production and you can choose a cap at the store in the Spot. We invite you to a dance course with a world class dancer in the Spot and you can choose a T-Shirt at the store in the Spot. We invite you to the opening event to enjoy a drink of your choice with us. We give you a private dance class and you can choose a T-shirt at the store in the Spot. Participate in a Rap or Graffiti Workshop at the Spot with the best artists of the scene. You can also choose a T-shirt at the store in the Spot. You get 4 Movement Coaching trainings (Personal training, each 60 min.) and you can choose a T-shirt from our store at the Spot. 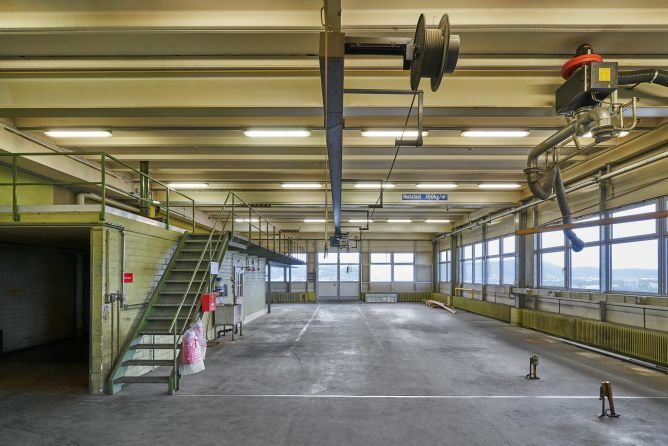 We invite you to a dance theatre performance of MIR Company from Basel and you get the chance to train at the Spot with dancers of the Company. You can also choose a T-shirt at the store in the Spot. 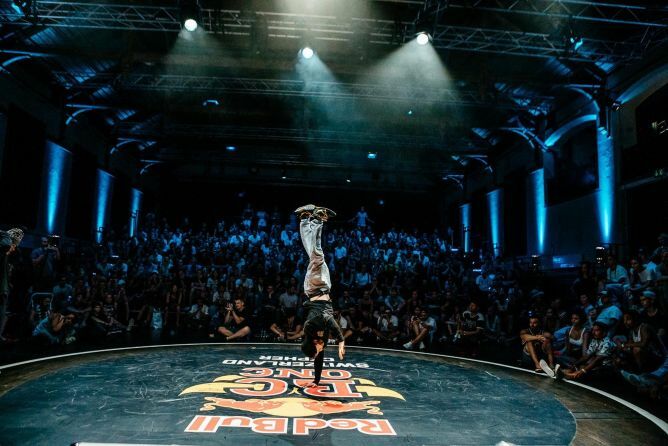 Join with us the internationally renowned world championship „Red Bull BC One“, which is happening once a year. You get 10 courses at The Movement Spot for the year 2018. You can also choose a T-shirt at the store in the Spot. 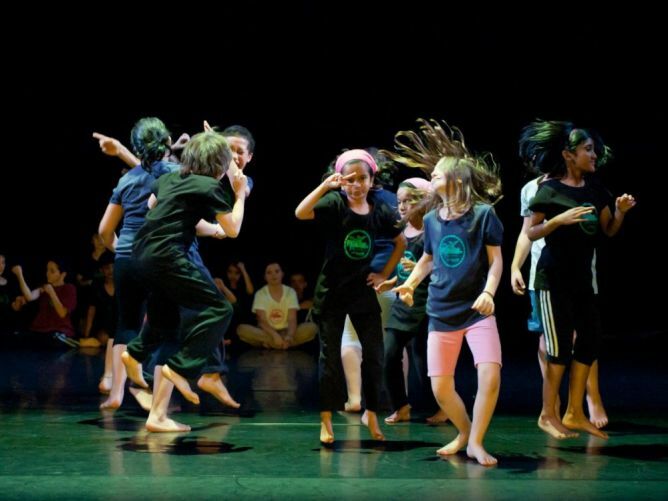 We choreograph the dance piece, you profit from our experience and we give your creative advice for your next event. You can also choose a T-shirt at the store in the Spot. 1-year subscription for courses at the Spot (year 2018). You can also choose a T-shirt at the store in the Spot. We perform a solo piece at your event and we mention you in the „Wall of Fame“ of the Spot. You get a 1-year subscription for courses at the Spot (year 2018), a dance performance for your event and we mention you in the „Wall of Fame“ of the Spot. Move, learn, exchange for life: you get a life long subscription at the Spot for all courses. We mention you in the „Wall of Fame“ of the Spot. You can choose a T-shirt at the store in the Spot. 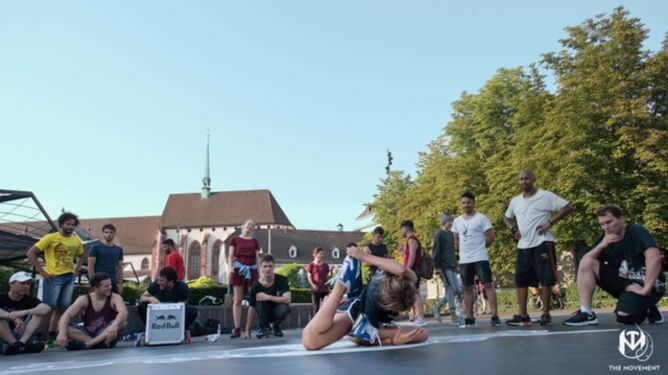 „The Movement“ is an association founded in Basel, Switzerland, to encourage children, youth and young adults through movement, education and hiphop arts. We focus on self-development, community and a healthy lifestyle. Furthermore, the association supports the professionalization and recognition of Breaking (Breakdance) and Hiphop culture.